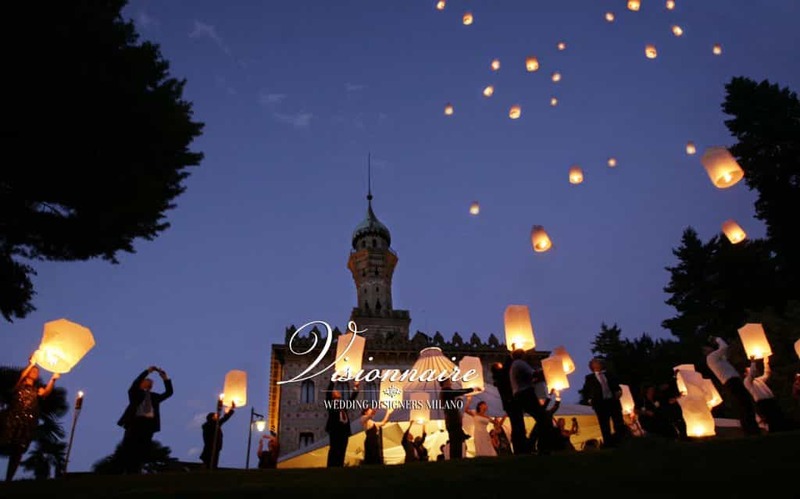 Visionnaire Wedding, is a tailor-made wedding planner boutique in Milan where every wedding is perfectly designed to suit each couple’s personality. 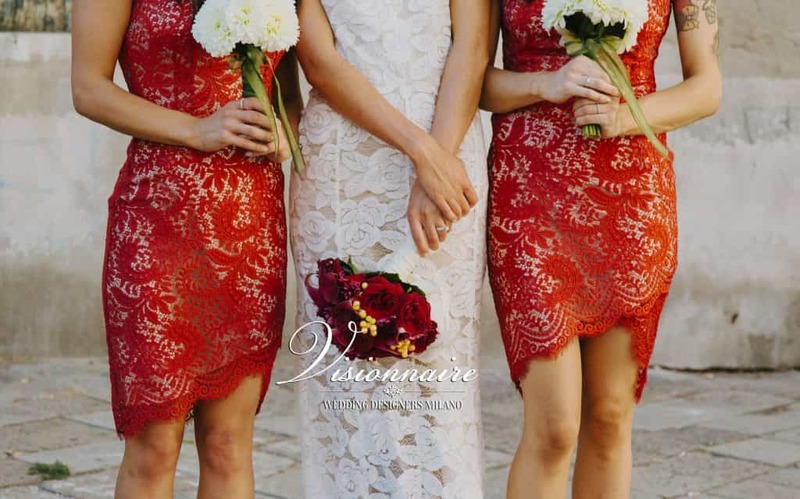 The philosophy of Visionnaire reflects the love and enthusiasm of Daniela,Tea and Elisabetta in planning destination weddings in Italy for foreigners, sharing a passion for beauty, elegance and service that flow in a real "Visionnaire Style" where the human aspect in the relationship with the couple is very authentic. The mission of Visionnaire is to create unforgettable and enduring memories, leave a footprint in couples’ souls, and be distinctive and unique in services and relationships in the destination wedding in Italy.